Write at least 3-5 sentences to answer this question. Try to answer it so completely that someone who hasn't read the book can understand. 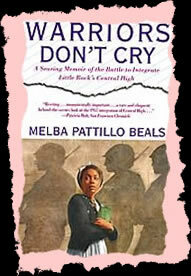 In Warriors Don't Cry by Melba Pattillo Beals, the author writes a memoir, a story of a time in her own life. 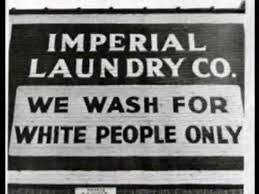 Throughout this story, Melba is treated in a terribly unjust way, she is continually the object of hatred, and at times she is terrified for her life. Please make sure that your paragraph has a topic sentence, at least 3 supporting sentences, and a concluding sentence. Does everyone deserve to have "someone"? Think about the creature's request for a mate (a companion). 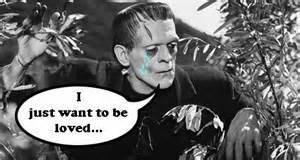 Do you think that Frankenstein should have fulfilled this request for the creature? Explain why you think he should have or should not have done it. TTQA (Turn the Question Around) and answer this question with at least 3 complete sentences. In chapter 6, the creature entered one of the cottages in a village in search of food, because he had none and had no one to help him get food. The villagers chased him away, throwing rocks and other things at him. Using complete sentences, please explain why you think the villagers chased the creature away. Please try to be as detailed as possible in your answer. What would he be thinking...? Put yourself in the place of the creature, moments after he was brought to life by Victor Frankenstein. 1. What might he have been thinking or feeling? 2. Why do you think that he came to Victor's room? 3. After Victor ran away, what do you think the creature did? Please answer all three questions with complete sentences using your best spelling, grammar and punctuation. Why does Basil hide the truth? In part 1of the story, Basil reads a letter that he is preparing to send to his mother. Using complete sentences, turn the question around and explain why Basil does not tell his mother the truth about his life at St. Regis. What has just happened...and what will happen next? Write carefully. Write in complete sentences with correct punctuation. 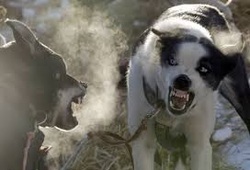 Use lots of descriptive words to try to "paint a picture" of how the dog got to this point. 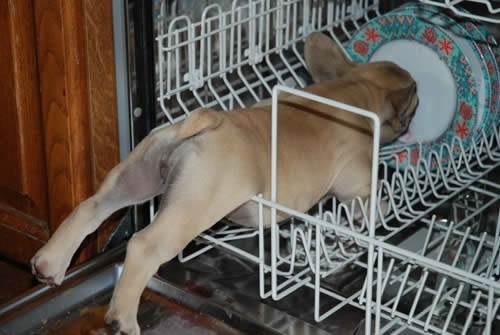 You can even put yourself in the dog's perspective and write it as a first person ("I saw those plates and..."). 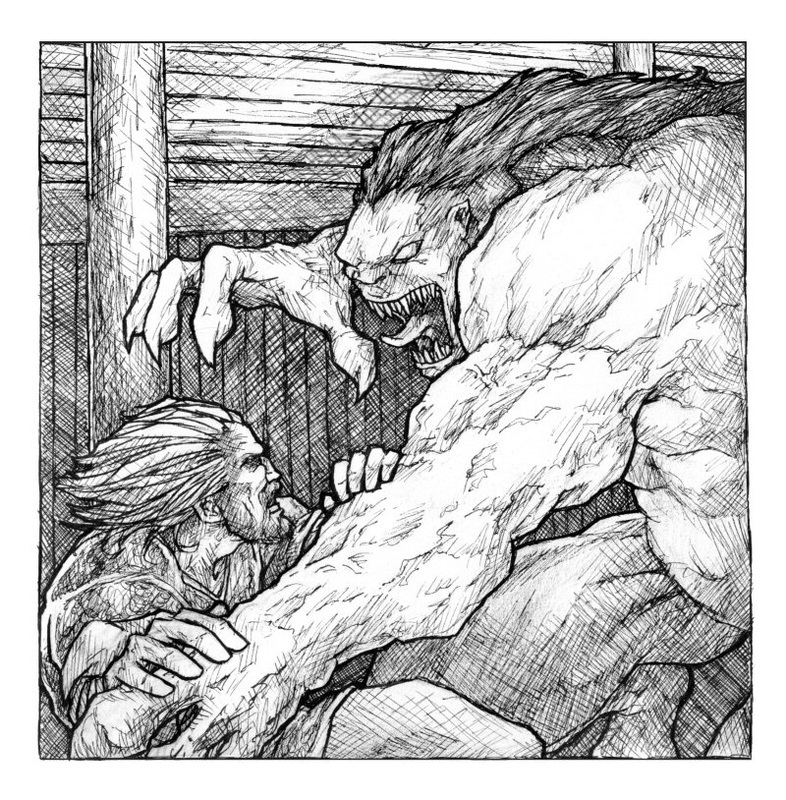 Were you surprised by the way that Beowulf defeated Grendel? Was it easier or harder than you thought it would be? Answer the question and explain why. In chapter 5 of Beowulf, Unferth seems determined to humiliate Beowulf. He confronts him twice in the chapter, even telling a story about Beowulf that could really embarrass Beowulf. 1. Tell why you think Unferth doesn't like Beowulf and why he wants to embarrass him. 2. Predict what will happen in chapter 6, as Unferth waits for Grendel with Beowulf. 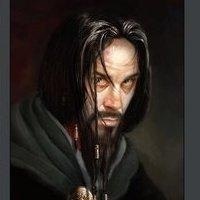 Will Unferth fight? Will he hide? 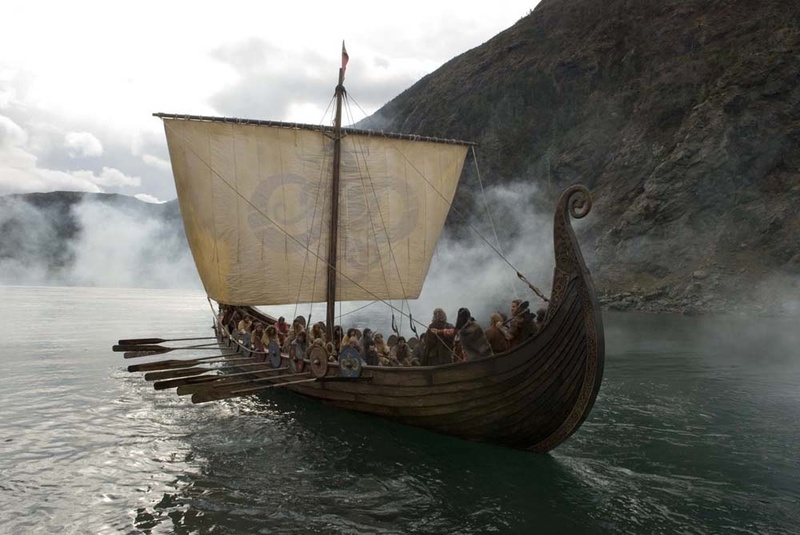 In Chapter 4 of Beowulf, the coastguard confronts Beowulf as soon as he arrives in the land of the Danes. He tells Beowulf to just go home, but Beowulf speaks to him about how he would like to fight Grendel. After his conversation, the coastguard allows Beowulf to land and go ashore. Tell if you think the coastguard thinks Beowulf will be successful. Explain why or why not and give a quote from the story as evidence to support your opinion. Do you have a "hero"? Many people can identify one or two key people in their lives who they admire, or look up to. Sometimes those people are parents, teachers, or coaches, but often they may be friends, or even public figures that we may never have met. Is there a person like that in your life, or has there been in the past? If so, please describe the person, and tell what it is about that person that you look up to / admire. Please write at least 3 complete sentences in your answer. 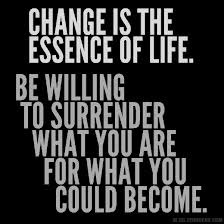 A New Year: What do YOU want to accomplish? We're here again, at the beginning of another school year. 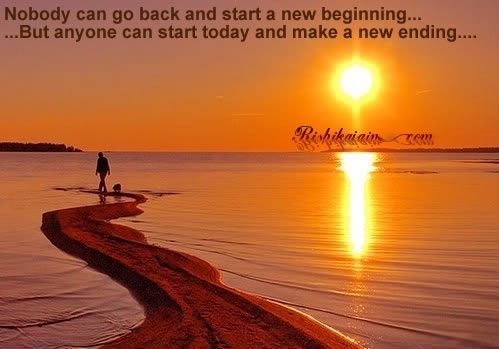 It's another fresh start; another chance to start over. What do you intend to accomplish this year? Think about your individual classes, but also your friendships, your outside activities, a job, your relationship with your family, even. Buck and Spitz are at war with each other. Who do you think will be the winner of this war? Tell why you think that character will win. As we read the book, we will be keeping track of how Buck changes so that he can survive in his new life. Please write down at least 1 way that Buck has changed already in the book. "One way that Buck has changed in the story is..."